 Paranormal investigator Mark Vernon says he could hear a “little girl” talking and he saw a “shadow man” dart past the camera as he filmed at a haunted house in Wales. 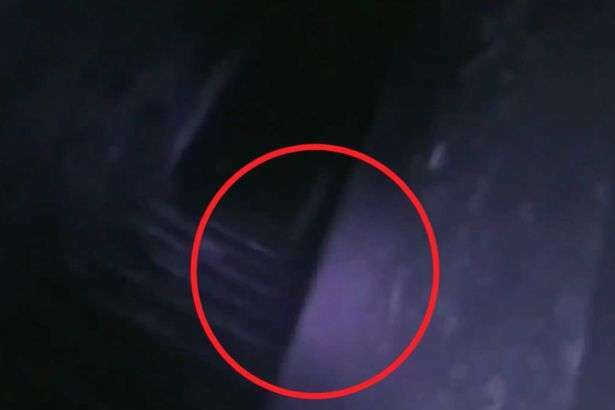 Terrifying footage captured a dead girl saying “there’s a bad man over there,” according to a ghost hunter. 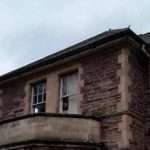 Paranormal investigator Mark Vernon was filming at an abandoned asylum in Wales when he claims to have caught the chilling activity. 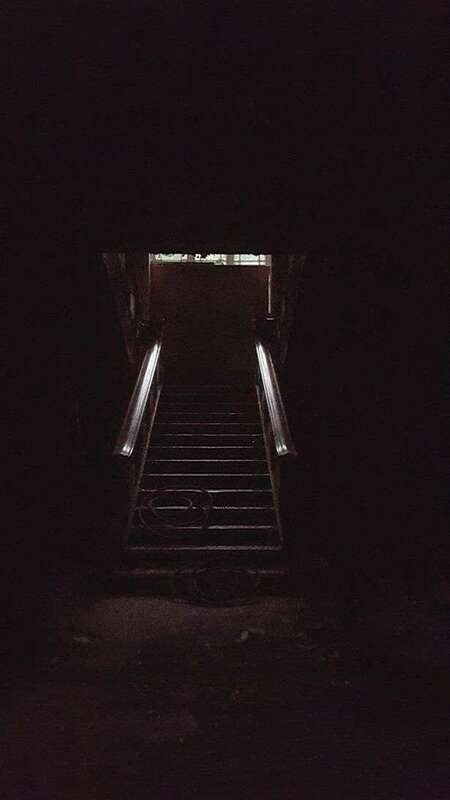 He said at one point a “shadow man” and a mist “rushed towards” him while he was filming from the upstairs landing at the haunted Pool Parc in Ruthin, Denbigshire. 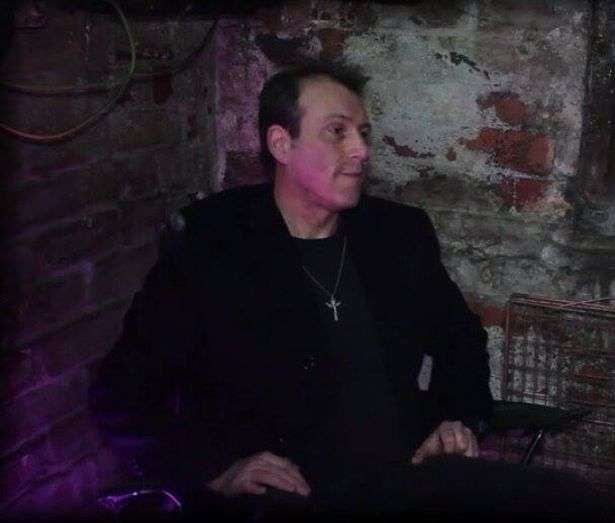 Mark, from Wakefield, West Yorkshire, said: “We travel around the country helping people who suffer from paranormal problems, and I also look for interesting locations to go and investigate. Mark set up cameras to film at the location for ten hours. 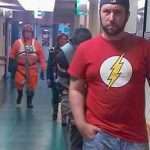 The first clip caught on film shows what he called a “shadowman” rushing past the camera. 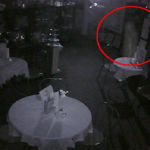 The light in the background is a motion detector camera, used to help capture images of the “ghost”. 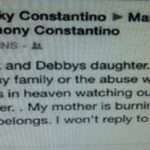 Mark said the “man” was difficult to catch clearly on film because it is a different frequency to humans. But because he positioned a second camera to film the eerie goings on, he caught it. He claimed that on the visit, which took place in March, he found quite a few other spirits, including a “little girl” he kept hearing talk. 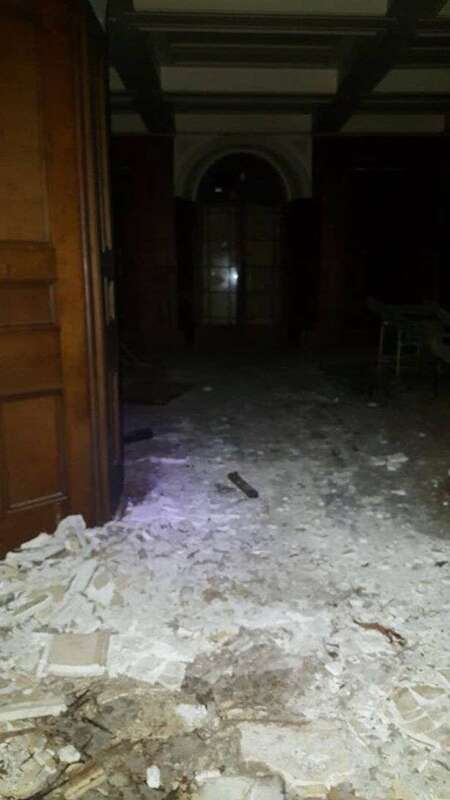 Does this video show ghosts in abandoned asylum? Then, while searching the pitch black building for more paranormal activity, he took the next video. Mark said: “I was finding my bearings and looking for access to the upper floors, and came across this staircase at the back. 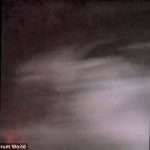 “When I checked the footage later I saw the mist rush towards me. It’s some kind of spirit – a different kind of ghost, but I have never seen that before. According to urban explorer site UrbanX, the building dates back to the 1500s, when it was owned by William Salusbury, the leading Welsh scholar of the Renaissance. But he died with no male heir, so the estate was passed through to other families. 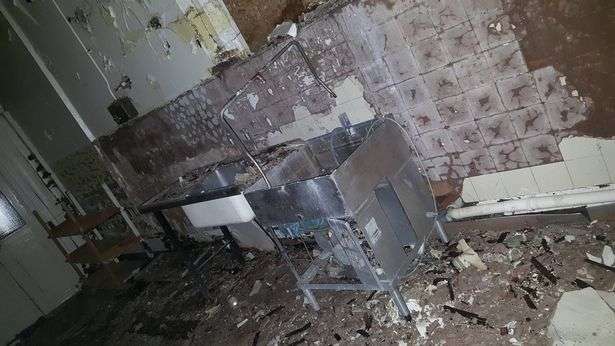 In the mid 1930s, the home was transformed into a mental asylum for 120 male patients, but shut its doors in 1989 before falling into disrepair and ruin. Mark and co-investigator Tony Love found so much activity, they are planning on going back to the building after Christmas to give it a full examination. He said the building was “beautiful” and that it was a shame it had fallen into disrepair. But he added: “We didn’t even scrape the bottom of the barrel there, which is why we need to go back. 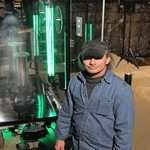 Mark, 51, said he had his first paranormal experience when he was ten, and has been investigating incidents full-time for about seven years. 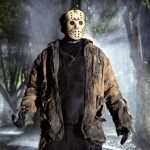 This year has seen him investigate a “ghost” at a house in Chesterfield, where there were reports of objects being thrown around, voices heard and people being touched.